Senegal relies heavily on donor assistance and foreign direct investment. The country's key export industries are phosphate mining, fertilizer production, and commercial fishing. The country is also working on iron ore and oil exploration projects. 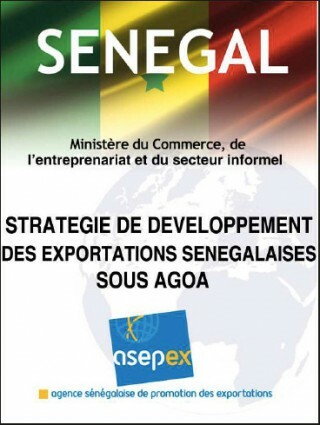 After seeing its economy contract by 2.1% in 1993, Senegal made an important turnaround, thanks to an economic reform program backed by the donor community, which led to real growth in GDP averaging over 5% annually during 1995-2007. Annual inflation was pushed down to the single digits. The global economic downturn reduced growth to 2.2% in 2009. The IMF completed a non-dispersing, Policy Support Initiative program in 2010 and approved a new three-year policy support instrument in December 2010 to assist with economic reforms. Senegal also receives disbursements from a $540 million Millennium Challenge Account for infrastructure and agriculture development.